Facebook returned with a vengeance to tag our canvases! Home/Classes, Community, Mural Production, Team Building Workshops, Uncategorized/Facebook returned with a vengeance to tag our canvases! 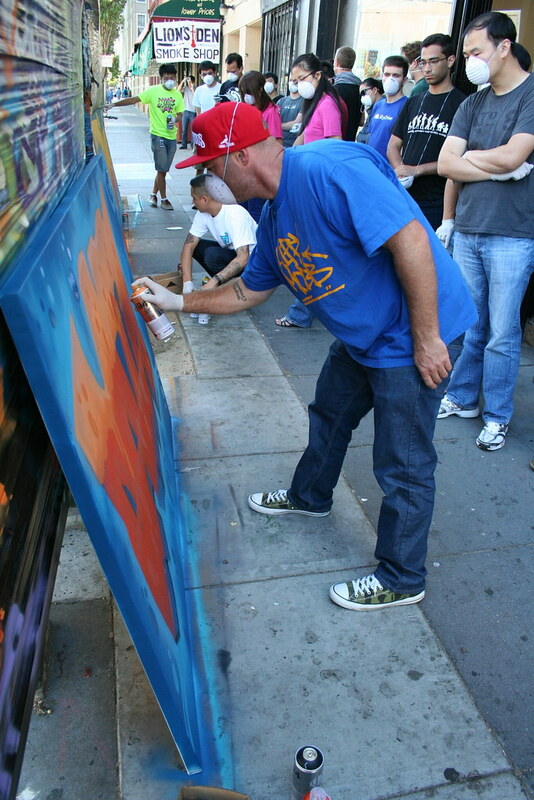 Facebook‘s Advertising Team paid 1AM a visit and wasted no time in working together with our teachers to create some seriously stunning street art. Representing the different facets of their team’s responsibilities, they chose “Data”, “Local” and “In-Store” as the centerpieces of their three murals, which all turned out cleaner than any of the team could have imagined! 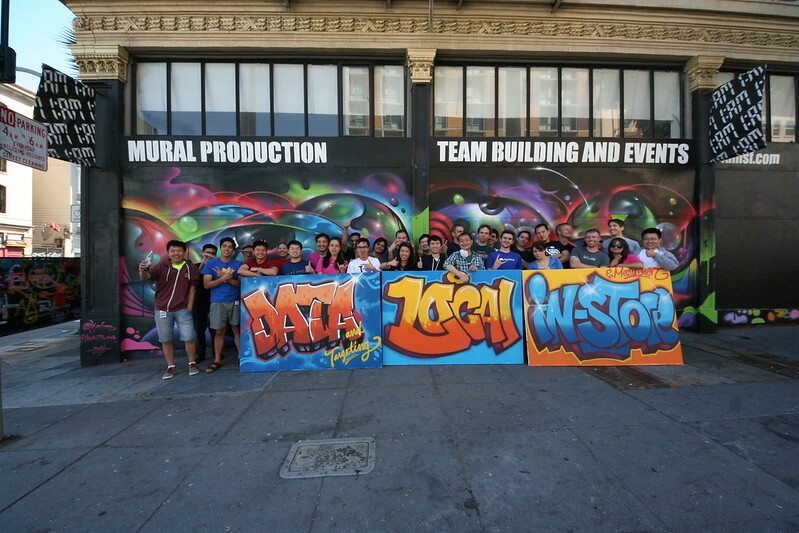 Have your team tag our walls and canvases by emailing us at privateevents@1amsf.com today!